In the last entry, I outlined the philosophical basis for using everyday things – artifacts – to teach science. Now, we are going to move into the classroom and talk about specific lessons you can employ. Let’s be clear about what “science” is. Scientific study consists of two parts: CONTENT and PROCESS. 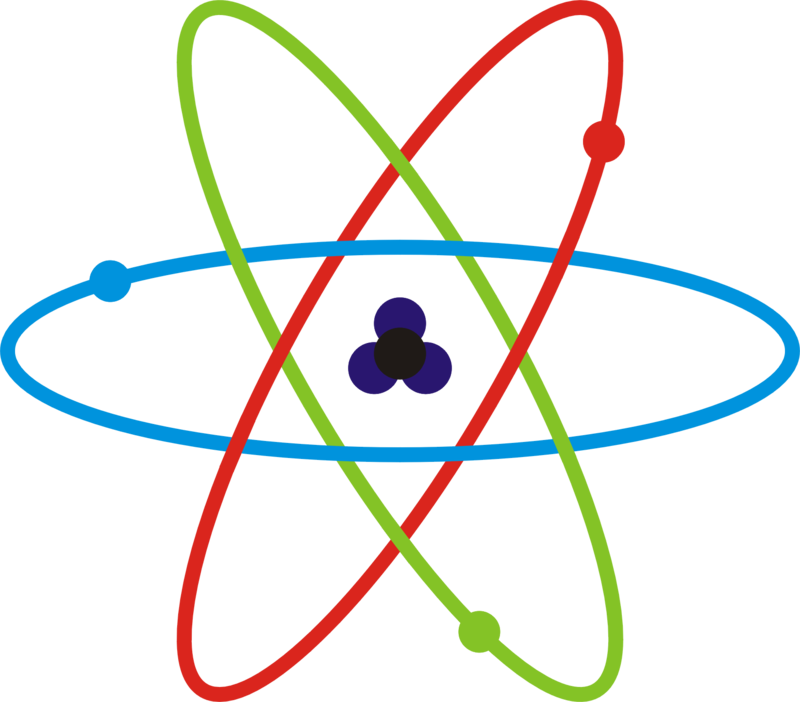 “Content” is comprised of the facts, principles, laws, theories and hypotheses that we normally think of when the term “science” is used. Newton’s Laws of Motion, Einstein’s Theory of Relativity, the principle of refraction, and Darwin’s Theory of Evolution all fall into the area of science “content.” In the “process” category would fall the observations, experimentation, imagination, critical thinking, and prediction that are associated with the “Scientific Method.” In science, artifacts provide the “stuff” of process to examine and explore the “stuff” of content. Without an object for observation, the “process” is useless. Without the process of examination and experimentation, the object remains unknowable. 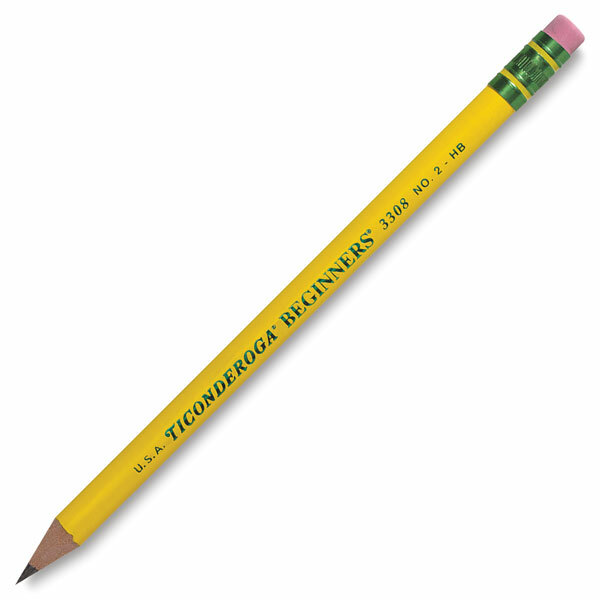 For our first classroom example, let’s look at a pencil. It is a common tool with which students of all ages are familiar. What content could you explore if you placed a No. 2 wooden pencil in front of a group of 4 students? Most certainly the principles of measurement, not only inches, millimeters, and centimeters, but also circumference, diameter and mass would be the simplest content here. Higher grades might explore types of solutions (“What is that black stuff in the middle?”), or friction (How do erasers work? ), or bonding (What keeps the center from falling out?). Advanced students can explore more sophisticated content: add a No. 4 and a No. 6 pencil to the mix. Ask what content explains the differences they can discern through process. A simple tool, the common wooden pencil evokes the process that leads students to the discovery of science content. 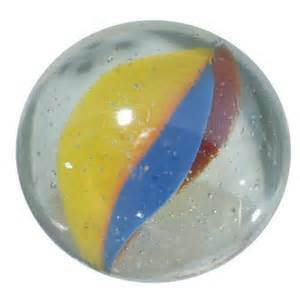 Let’s use a simple toy, a marble, for our second example. Once again, measurement is the key principle here. However, the measurements are different. They are not linear. Circles and spheres along with size and volume are more pertinent. Again, upper grades and advanced students can deal with more difficult questions. “What are the properties of spheres?” “How do marbles demonstrate Newton’s Laws of Motion?” What do the terms, “clear,” “opaque,” and “marbled” mean? “How did the ‘Cat’s Eye’ get in there, anyway?” In another class, you might create an entire activity involving different sizes of marbles to examine and demonstrate Newton’s Laws of Motion. Regardless, we have a simple object, one common to most households that becomes the focus of the process in order to clarify, explain and understand the content of science. Finally, let’s use a coffee cup or a teacup. 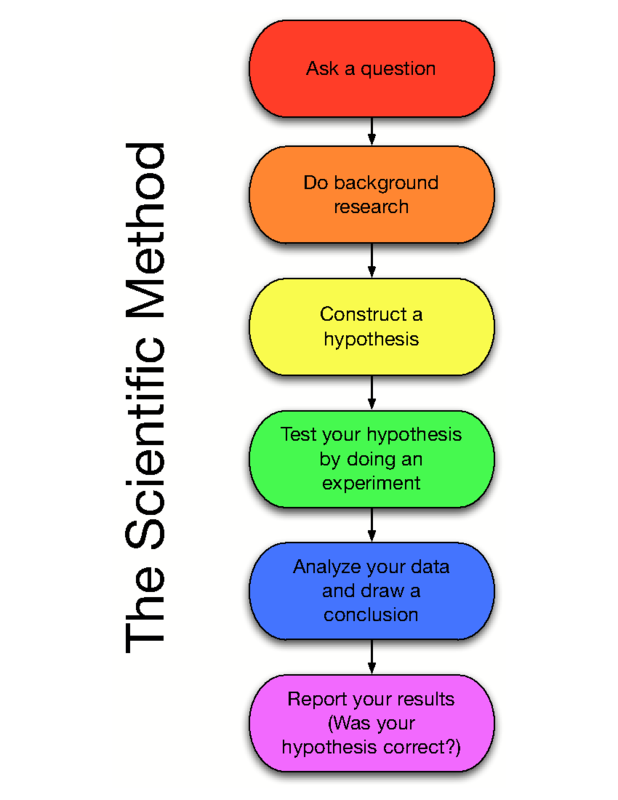 What content can students learn here using the scientific process? We have a more complex item, one that contains partial spheres or ellipses, with straight lines intersecting round surfaces. There are volumes to measure, and the transfer of heat and cold to consider. The composition and design is important to the purpose as well. 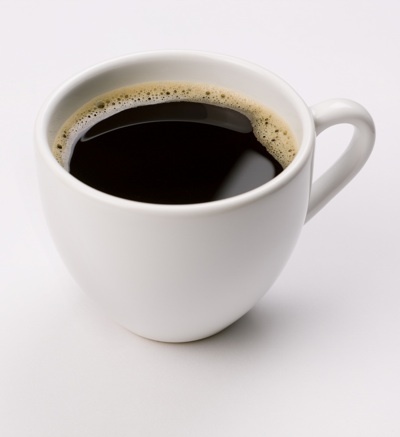 From the earliest grade levels to students involved in chemistry and physics, a coffee cup provides the means to study the content of science. 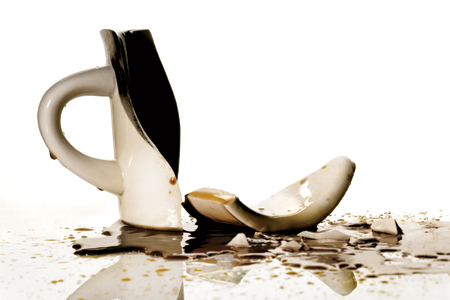 The problem that the coffee cup presents for you is the same for all objects. How long before a student breaks the item? What is the cost of replacement? Will the others in the teachers lounge discover that you “borrowed” the cup from them for the class? Objects can be expensive, difficult to replace or time-consuming to find. What if you could choose from an unlimited number of objects for your students to examine? What if your students could manipulate them without the fear of breaking or damaging them? What if an unlimited number of virtual objects were available for the cost of 4 artifacts you might purchase for your classroom? Posted in Classroom Practice, Content, Education and Change, Engagement, Pedagogy, Rigor and Depth of Content, Science, Teachers and tagged 21st Century, 21st Century Classroom, Artifacts, classroom example, improving student achievement, Innovation, Teachers. Bookmark the permalink.